Just a guy who&apos;s a hero for fun. Someone needs to market a line of Victor Hugo plush dolls with long, soft arms and name them Victor Huggo. 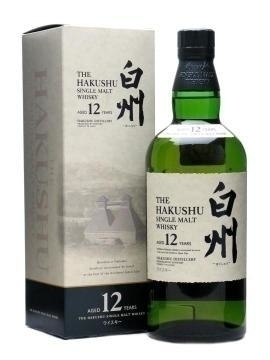 Today in #Realtalk: the Japanese make some quite outstanding whiskey. So I&apos;m on this thing.